. 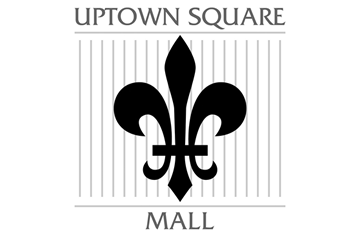 :::[ Uptown Square Mall ]:::. Home to some of the finest shops in Second Life, Macchiato Media Headquarters, The Lyrical Café, Authentic Designs, the Zora Lounge and much more!